SETA is an accredited Learning Provider for Elcas (Enhanced Learning Credits Administration Services).  SETA is an Enhanced Learning Credits Administration System (Elcas) service provider for the Greater Manchester, Lancashire and Cheshire areas. 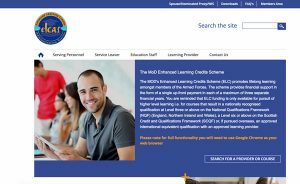 The MOD’s Enhanced Learning Credits Scheme (ELC) is an initiative to promote lifelong learning amongst members of the Armed Forces. The ELC scheme provides financial support in the form of a single up-front payment in each of a maximum of three separate financial years. You are reminded that ELC funding is only available for pursuit of higher level learning i.e. 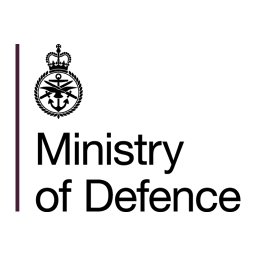 for courses that result in a nationally recognised qualification at Level three or above on the National Qualifications Framework (NQF) (England and Wales), a Level six or above on the Scottish Credit and Qualifications Framework (SCQF) or, if pursued overseas, an approved international equivalent qualification. Visit Elcas website for most up to date information!